Would you buy a car that only functions in one town? Of course not. That would clearly be crazy. Cars are meant to roam the open road, wherever that road may lead. And yet, most people buy phones that only function on one network. Locked smartphones — the majority of those sold by wireless carriers — are limited to using only that specific carrier's wireless service. While it's true today's networks span the entire country, there's still something unappealing about being tied down to a single provider. That's why living the unlocked life is living the best life, at least when it comes to your smartphone. 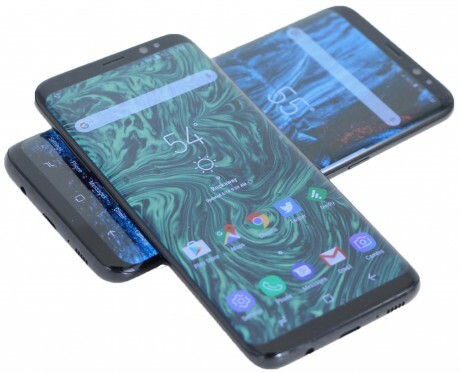 Many phone makers offer unlocked versions of their top phones, including, as of this week, Samsung. 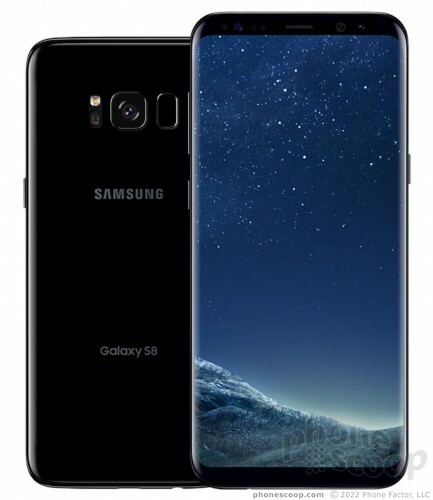 Samsung is now selling its flagship Galaxy S8 and Galaxy S8+ smartphones unlocked from Samsung.com, BestBuy.com, and Amazon.com. They are also available at select Best Buy brick-and-mortar stores. If you're in the market for a Galaxy S8 or S8+, here are a few reasons why buying the unlocked variant may be worth the little bit of extra effort. The unlocked Galaxy S8 and S8+ ship with the core Android apps (Gmail, Chrome), a handful of Samsung's apps (Samsung Health, Galaxy Apps) and that's it. You won't find any carrier-branded apps or excess unwanted garbage on the phone. 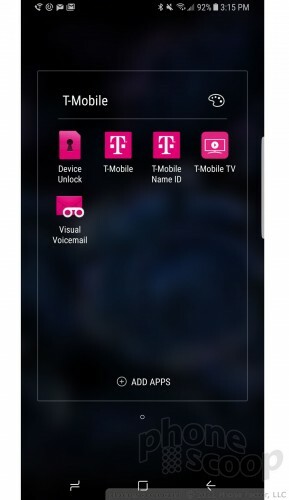 The T-Mobile unit we reviewed earlier this year included no fewer than five T-Mobile apps (T-Mobile TV, Name ID) in addition to some annoying third-party apps such as Lookout Security. These carrier installs are often undeletable, which means you'll be stuck with them forever. Unlocked phones are free of such apps. Unlocked handsets are also free of carrier-based marketing pitches and other intrusive offers that might arrive via notifications. One of the supposed benefits of buying smartphones from your wireless network operator is that you can pay for the phone over time. Modern handsets are incredibly expensive. The S8 costs $725 and the S8+ costs $825. That's $30 and $34 per month, respectively, for 24 months on a carrier payment plan. Those costs are generally added directly to your monthly bill. Making monthly payments can be a more attractive way to pay for such pricey items. 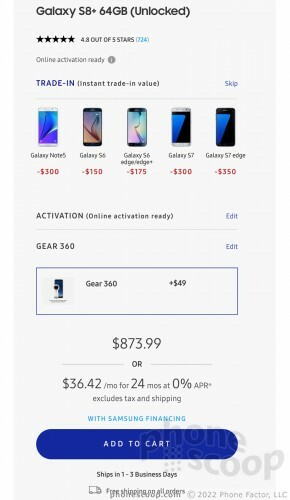 If you're worried Samsung will make you pay the full price for the unlocked S8 or S8+ upfront, don't be. The company is offering its own financing options. 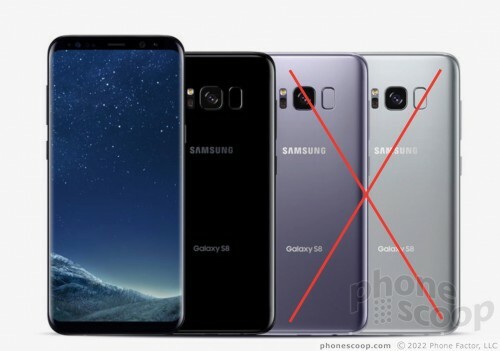 You can sign up for the no-interest financing plan on Samsung's web site and break down the payments over 24 months, just as you would through a carrier. In other words, don't sweat the upfront cost. People who jumped at the chance to buy either the S8 or S8+ from their carrier when the phone launched were rewarded with the Samsung Gear VR headset as a gift. That deal is no longer available, but if you buy the S8 or S8+ directly from Samsung.com, you can score the Gear 360 camera for just $49. That's $180 off the list price of $229. That's a steal, and the Gear 360 is totally fun. Also, Samsung is offering one month of its Premium Care service (which includes support and break protection) for free. After the first month, it costs $11.99 per month. Samsung is rewarding brand loyalty. If you have a Galaxy S6, S6 edge, Galaxy Note 5, Galaxy S7, or Galaxy S7 edge, Samsung will accept them as a trade-in toward the purchase of an unlocked S8 or S8+. The S6 is worth $150 and the S6 edge is worth $175. 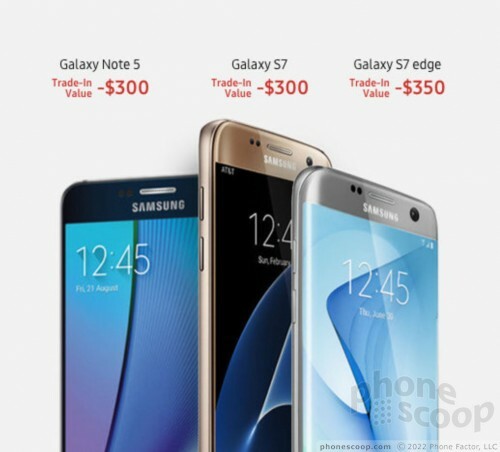 The Note 5 and S7 are each worth $300, and the S7 edge is worth $350. The trade-ins must be in good working condition, of course, and must be paid off and have no carrier obligations attached to them. If you're holding onto one of these older phones, sending it to Samsung will help cut the cost of the S8 or S8+ by quite a bit. The biggest benefit to buying an unlocked handset is the freedom that comes with it. Unlocked phones can be used on most any network in the U.S. and elsewhere. 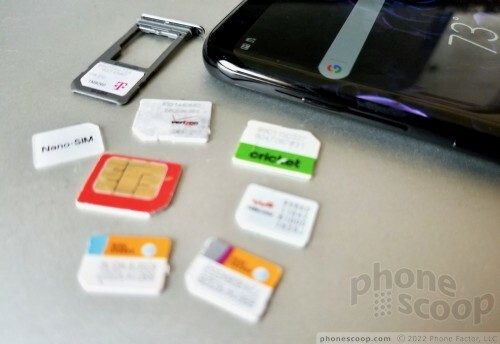 Simply pop the SIM card of your choice in the phone and you're ready to rock and roll. Carrier-locked phones, by way of comparison, can only be used on the network that sold the phone. Unlocked phones are particularly helpful when traveling overseas. I often buy a local SIM card for inexpensive wireless service upon landing in foreign countries. The unlocked Galaxy S8 and S8+ are compatible with AT&T, Sprint, T-Mobile, Verizon Wireless, and myriad prepaid networks in the U.S. There is one bummer about the unlocked Galaxy S8 and S8+: they are only available in Midnight Black. The attractive Arctic Silver and Orchid Gray colors are not available unlocked. Womp womp. That is why T-Mobile even on MVNO's offer it. As long as your Android offers Voice over LTE, you are all set! Why AT&T does not, is beyond me. Verizon offers HD calling. Same is true for the Moto g5 plus. No wifi calling, no volte or video calling on att. It's time for att to get there act together on non att branded phones. No wifi calling on Verizon.... Very troubling Samsung or the carriers need a solution.